Happy Fall Fun Festival Week, Blue Springs! 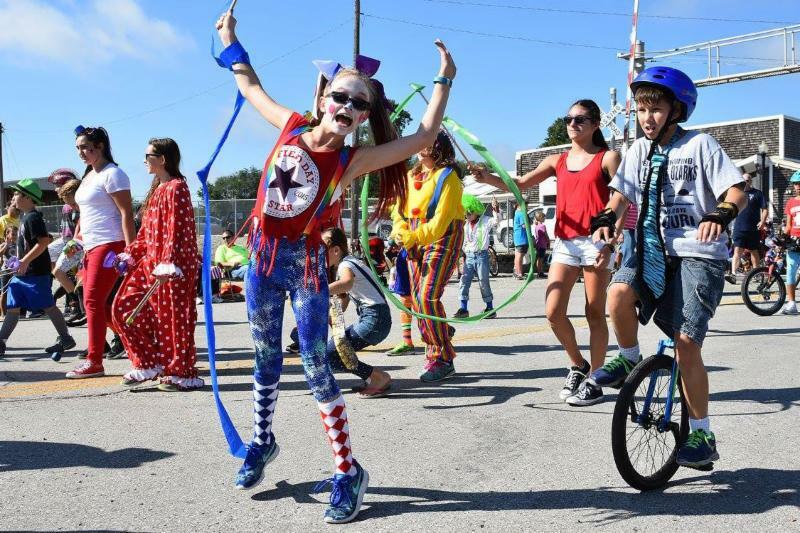 I hope to see you Saturday at 10 a.m. along the Fall Fun Festival Parade route. For more information about the Fall Fun Festival, scroll down. As you can see, we're shaking things up a bit with the design of this newsletter. This format should be easier for our readers using mobile phones and tablets. We've also added some new sections including "Out and About," which will feature community events that myself and the other council members have attended; "Spotlight on Development," which will give you a closer look at all the exciting new construction happening around town; and "Resident Tips & Tricks," which will include helpful and educational information geared to make your lives as citizens of Blue Springs easier. As usual, we are previewing the many exciting things happening in our beautiful City this month with our "What's Happening in Blue Springs," section. 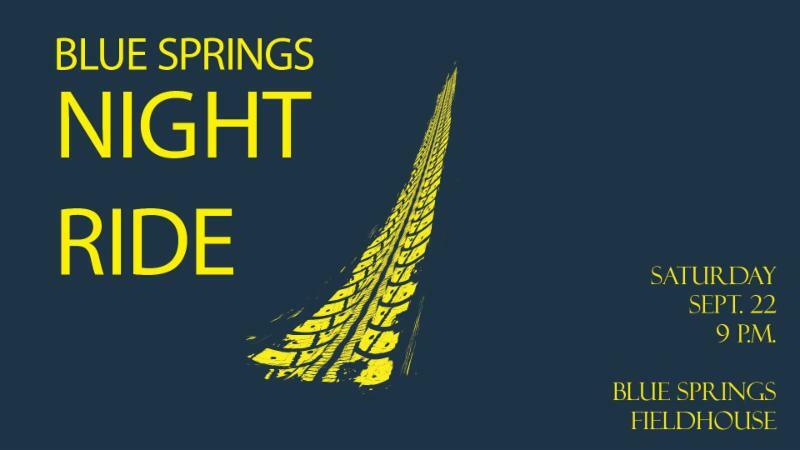 Be sure to scroll down and check out the information on the Blue Springs Parks and Recreation Night Ride the Police Department's National Night Out events. As always, thank you so much for reading this newsletter and please continue sharing and spreading the word about the good things in the City of Blue Springs. The video you've waited all summer for has finally arrived. The Blue Springs Police Department debuted their response to the viral "Lip Sync Challenge" and it did not disappoint. Great job and and thank you to everyone involved for all your hard work to share this with our community. 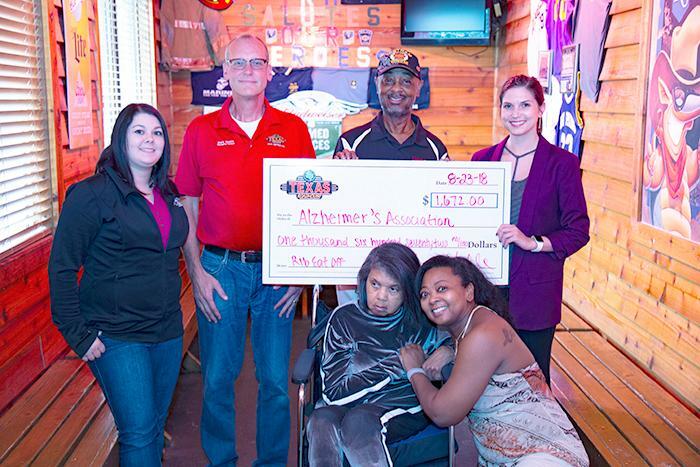 Texas Roadhouse Donates $1,672 to Alzheimer's Association from Annual Rib-Eating Relay Contest between Blue Springs and Grain Valley. A huge Thank-You to Texas Roadhouse for their donation to the Alzheimer's Association as a result of the Annual Rib Eating Relay Contest between Blue Springs and Grain Valley. Blue Springs has won this contest three of the last four years. This is a cause that is near and dear to my heart and The First Lady and I were honored to accept the $1,672 dollars for the Alzheimer's Association. 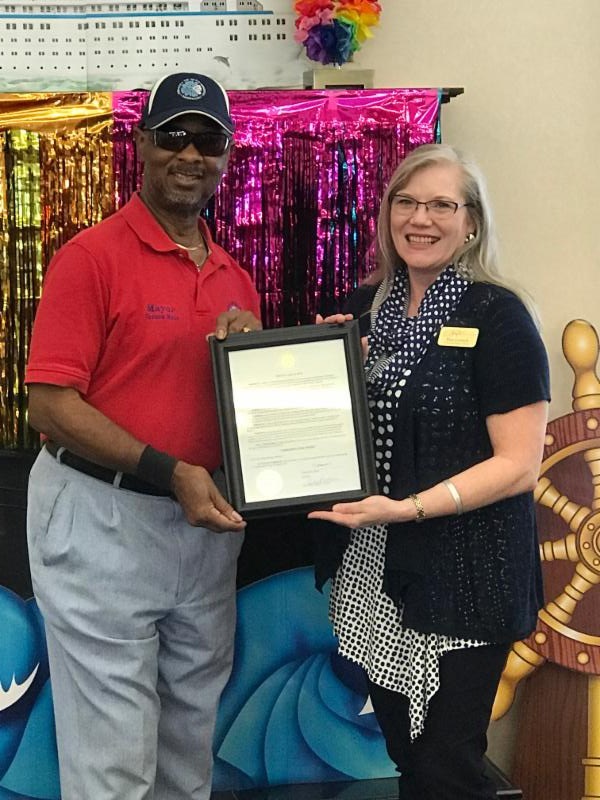 I had the pleasure of visiting Benton House Senior Care on Monday, Sept. 10, to help celebrate National Assisted Living Week with a Mayoral Proclamation. During National Assisted Living Week assisted living communities across the country are encouraged to organize activities and events to celebrate the connections between the dedicated staff members and residents. ﻿ I urge all citizens to volunteer in an assisted living community, visit friends and loved ones who reside in these communities and learn more about how assisted living services benefit the State of Missouri and our City. The City of Blue Springs Police Department is pleased to announce Captain Stacey Edwards has been named Deputy Chief of Police effective October 1. 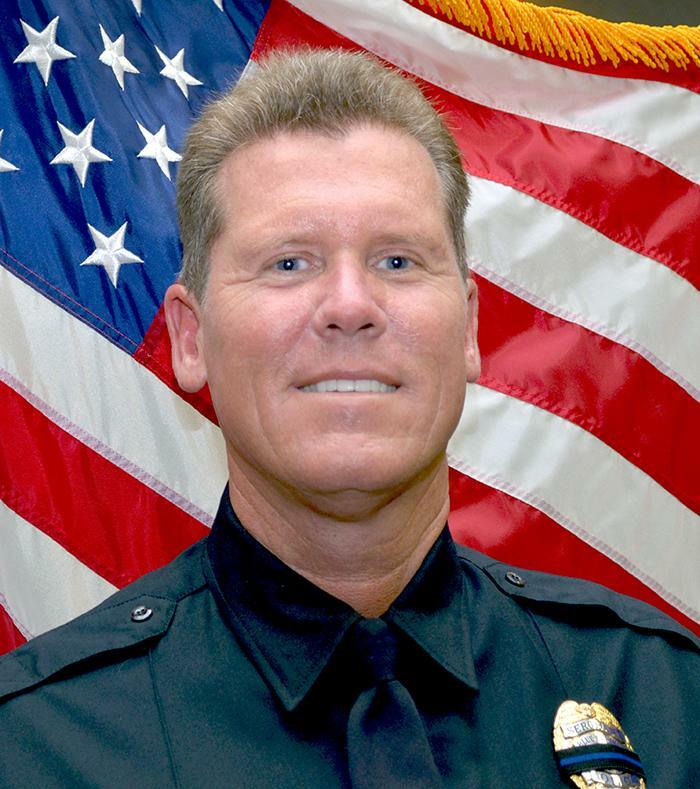 Edwards is a 25-year veteran of the Blue Springs Police Department and currently serves as Operations Bureau Captain. The City of Blue Springs is pleased to announce that Mayor Carson Ross has chosen to appoint Mike Spiegel as Interim City Prosecuting Attorney effective October 1, 2018. Current City Prosecuting Attorney Vernon Scoville announced his retirement plans in late August. Scoville’s final Blue Springs Municipal Court docket is Sept. 30, 2018. The Jungle wins Parks "You Choose the Design"
The votes are in. After more than 1,800 community members cast their votes to choose the playground and splash pad design at Burrus Old Mill Park, “The Jungle” was officially declared the winner. 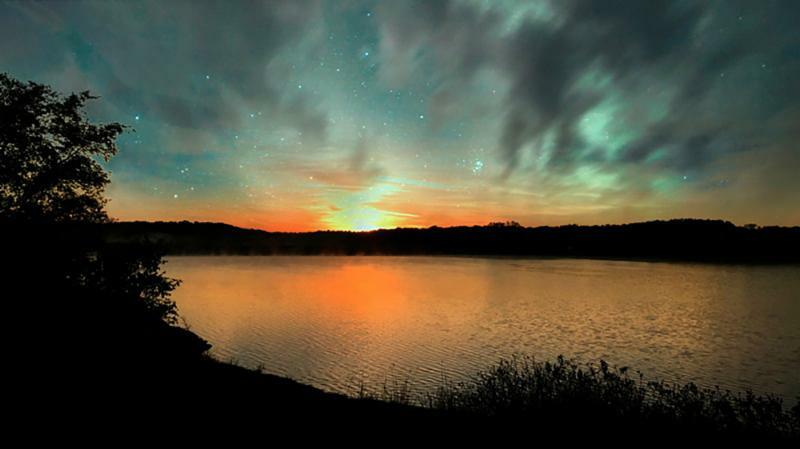 Submit your best Blue Springs Photos for the My Blue Springs Photo contest by October 31. For a complete list of contest rules and categories, click here . 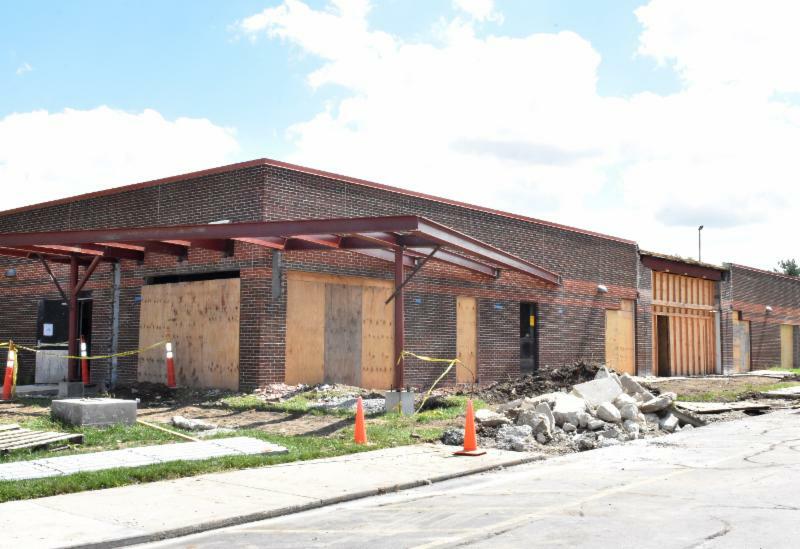 Library officials expect the branch to reopen later this fall/winter. The City Hall renovation project is moving along. The structural steel for the addition to connect the two buildings is nearing completion. 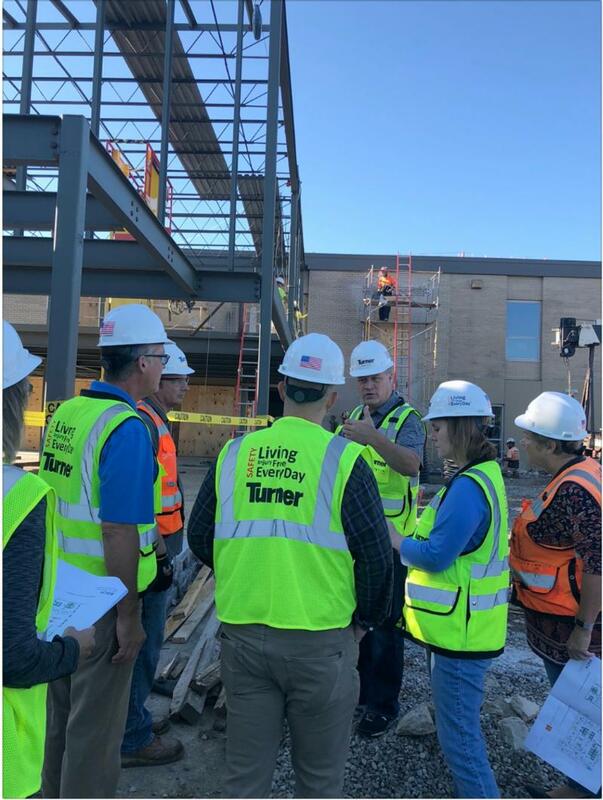 The site concrete work is in progress and the contractor has poured the new northern parking lot entrance off of 10th Street and a new set of access stairs to the employee entrance. The HVAC equipment is being installed in the basement of the old city hall. The renovation will relocate the main entrance to City Hall, making the building more accessible for all our citizens. September 14-16 in Downtown Blue Springs. 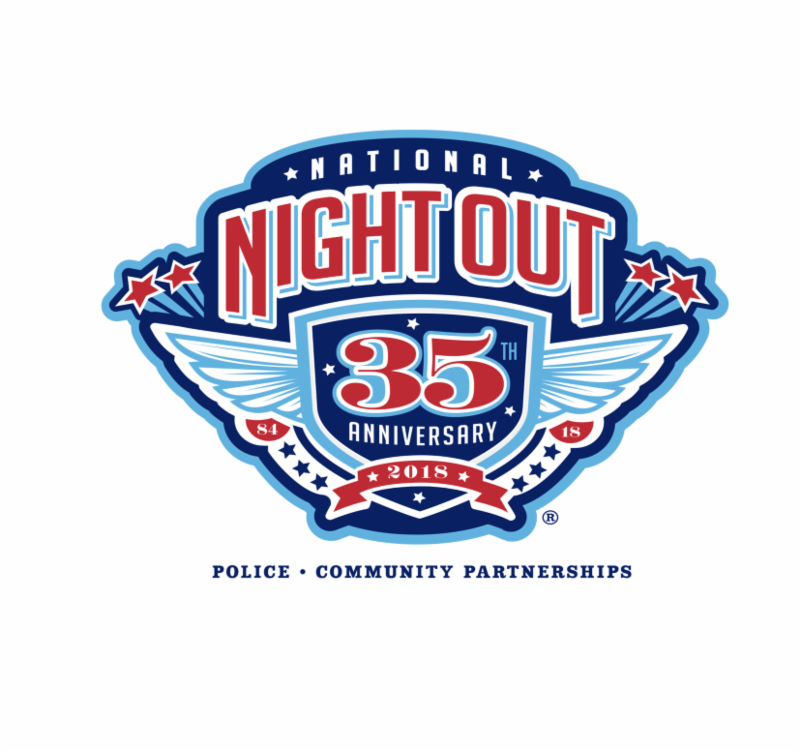 Blue Springs Fieldhouse, 425 NE Mock Ave.
Join the City of Blue Springs and the Blue Springs Police Department for the annual National Night Out Celebration on Tuesday, October 2 from 5:30 to 8:30 p.m. This free community event educates children and adults about police operations, crime prevention, safety and more! The Eastern Jackson County Yard Waste Collection Center is open from 8 a.m. to 4 p.m. every Saturday from April to November. 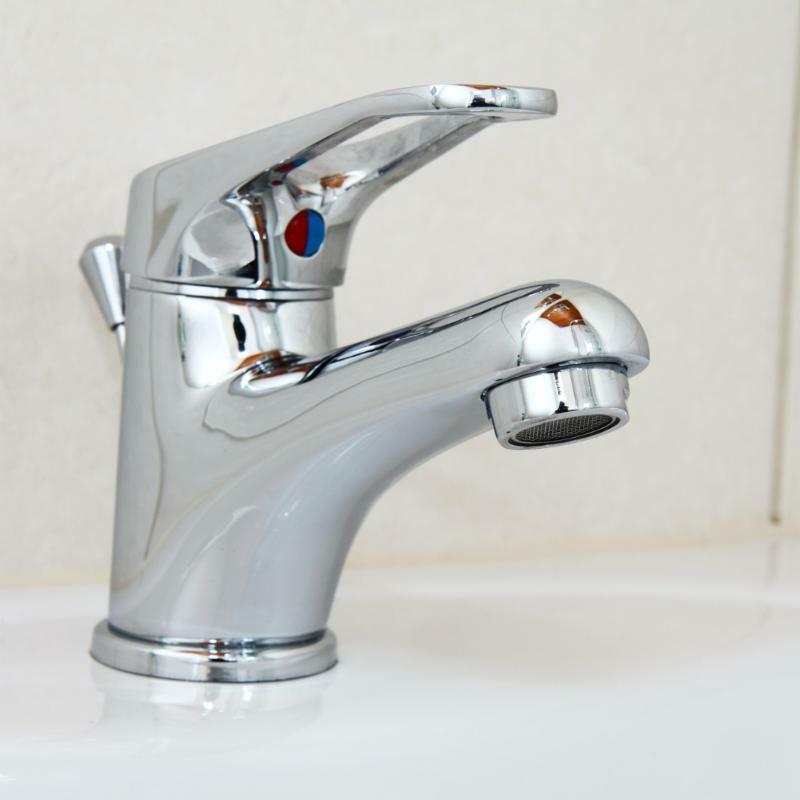 Did you know a leaky faucet that drips at the rate of one drip per second can waste more than 3,000 gallons per year? That's the amount of water needed to take more than 180 showers! Make sure you tighten up those faucets to save water and save some money. For more tips on your water service, click here. 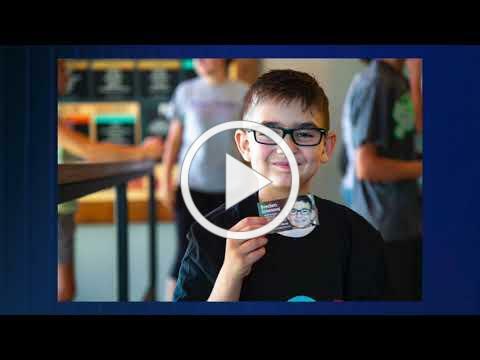 Check out what's new and going on in Blue Springs by watching the monthly Blue Springs Point of View (POV) episodes. You can also stay informed 24 hours a day, 7 days a week by tuning into CTV-7 on Comcast Cable channel 7 or AT&T U-verse Channel 99. I hope you have found this issue of News Happenings Around Town to be both informative and timely for your City information needs. Is there anything we missed? Do you have questions about any of the articles from this issue? 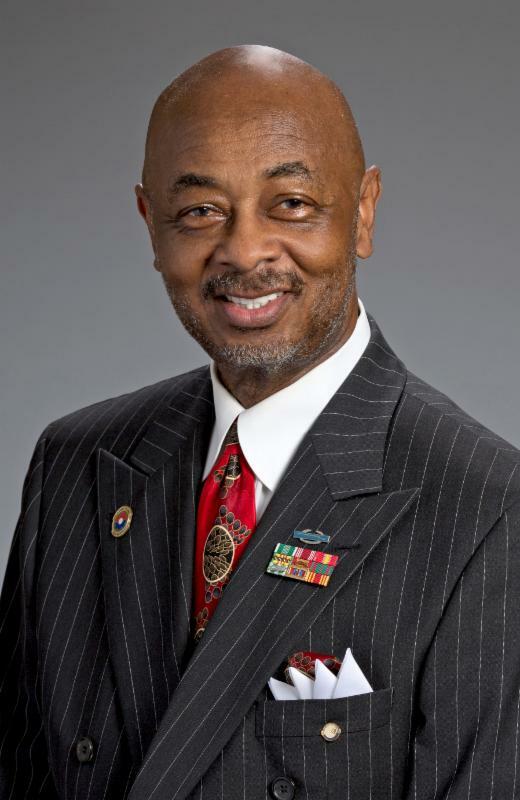 Share your thoughts with me and the City Council by calling City Hall at (816) 228-0110. Know that we truly value your time and support of our City and hope you join us for the next issue of News Happenings.